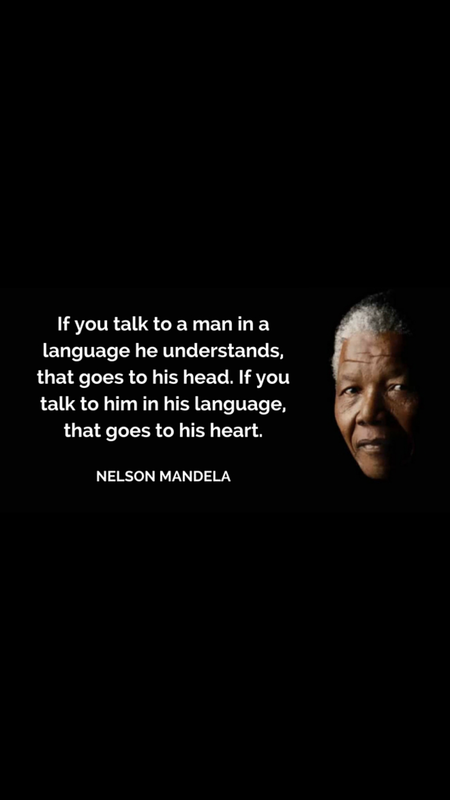 This quote was inspired by the late and great Nelson Mandela. July 17, 2018 in Data Management. ← PoPIA needs attention now! Subscribe now to get our weekly updates!